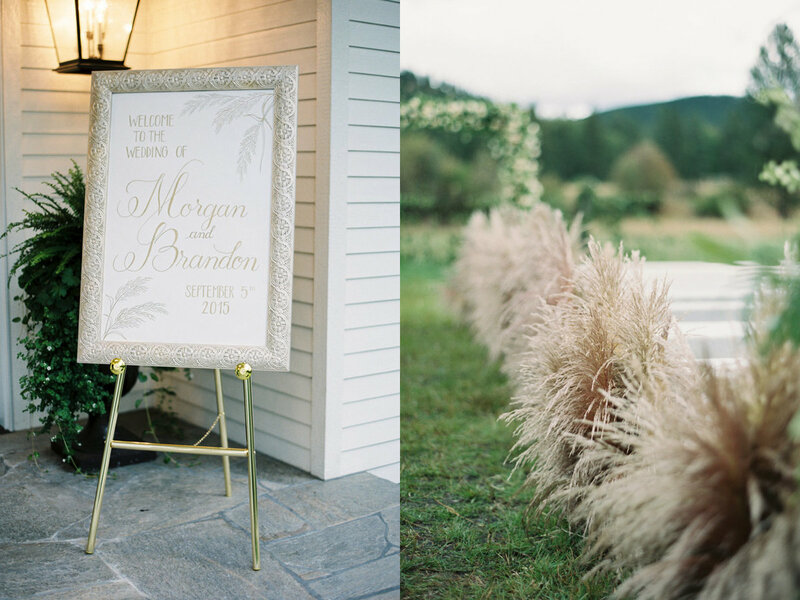 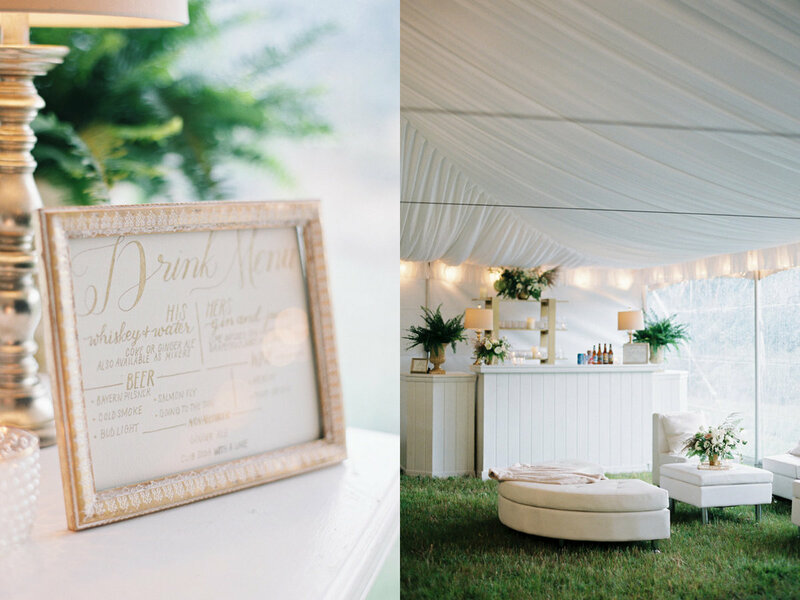 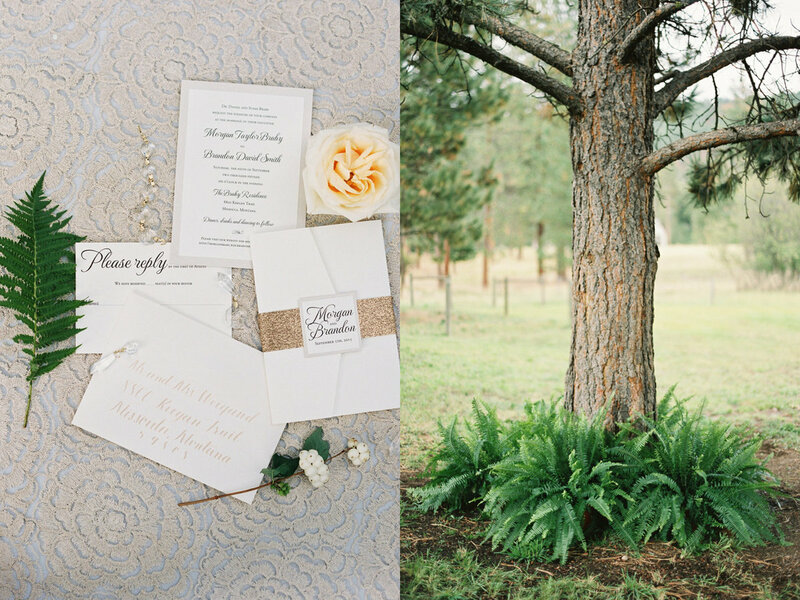 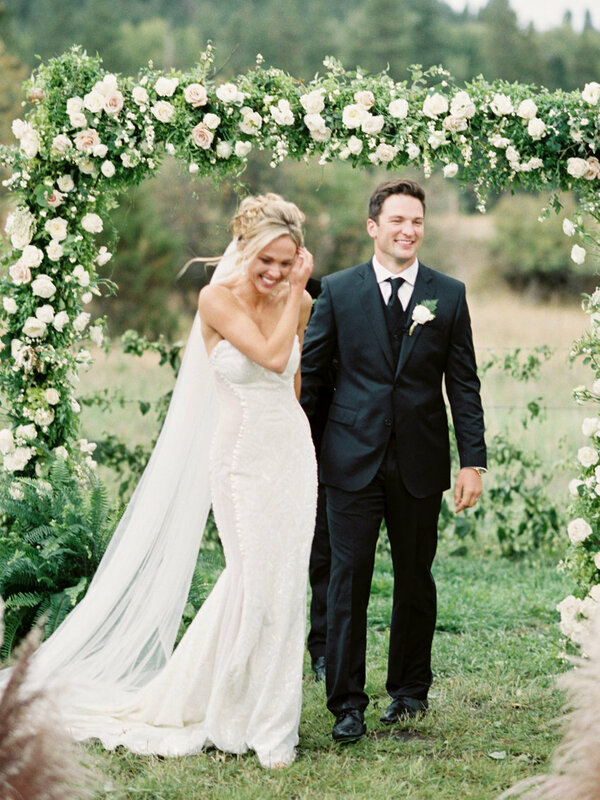 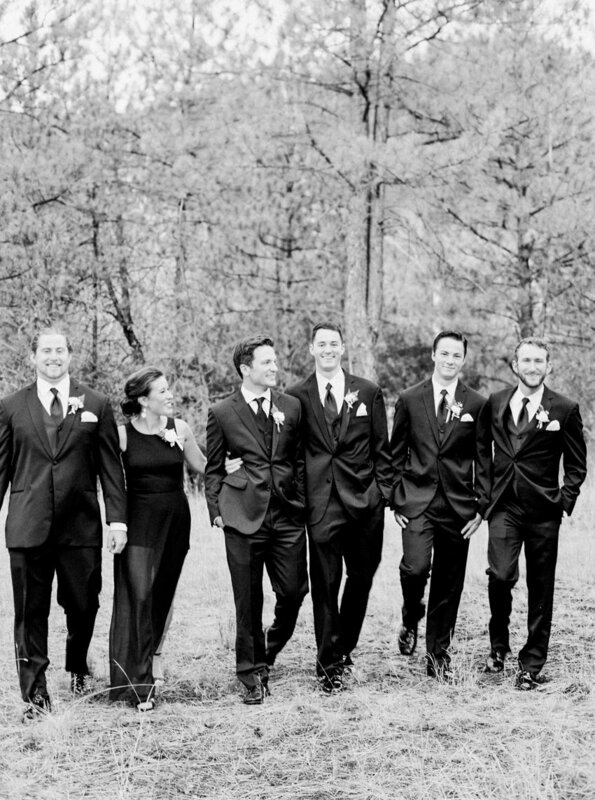 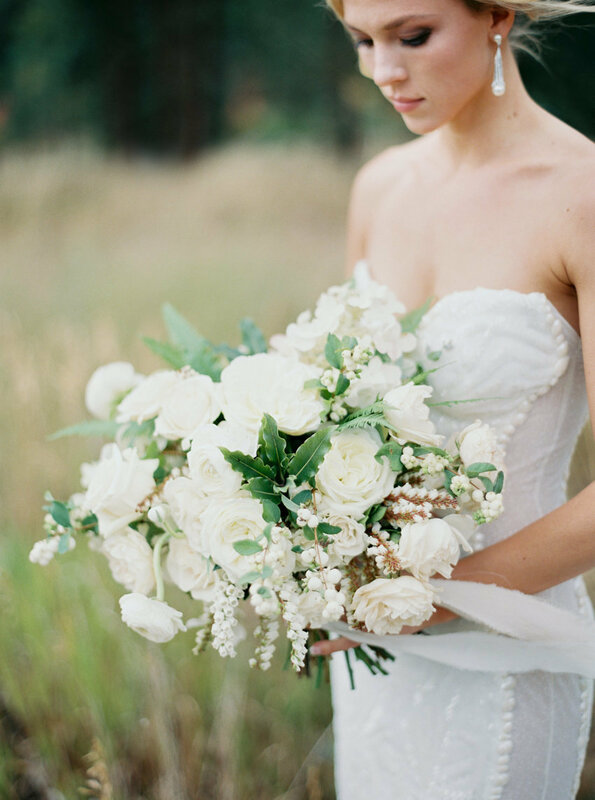 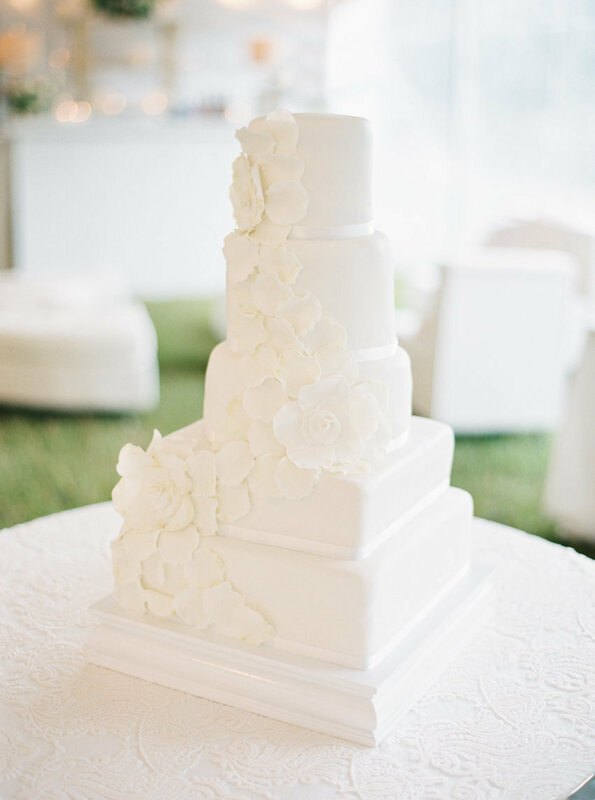 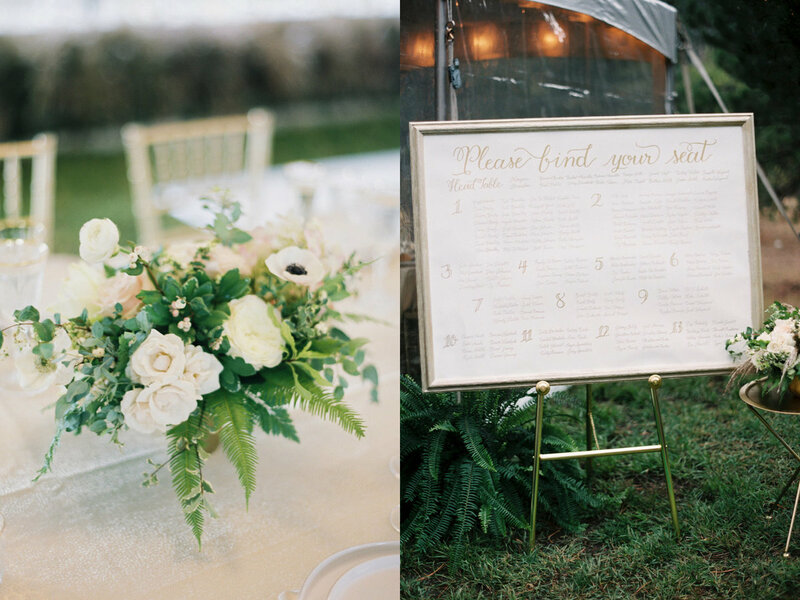 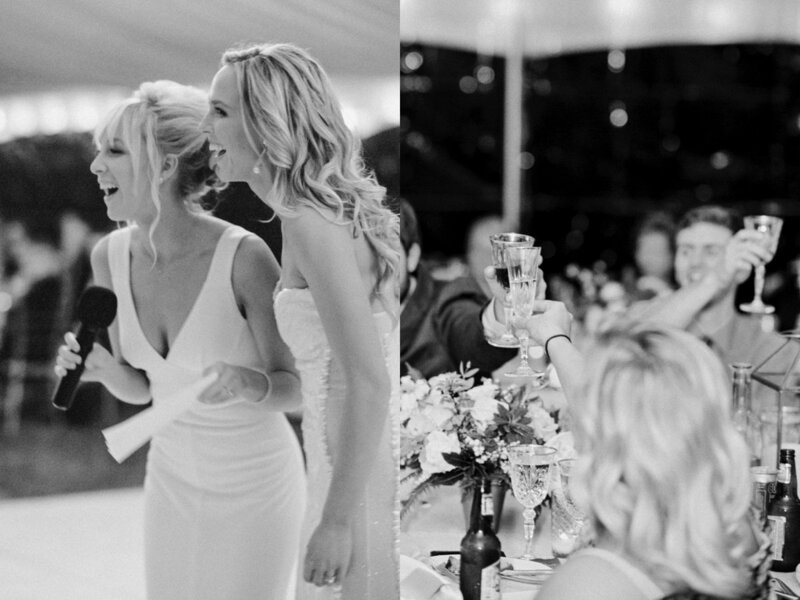 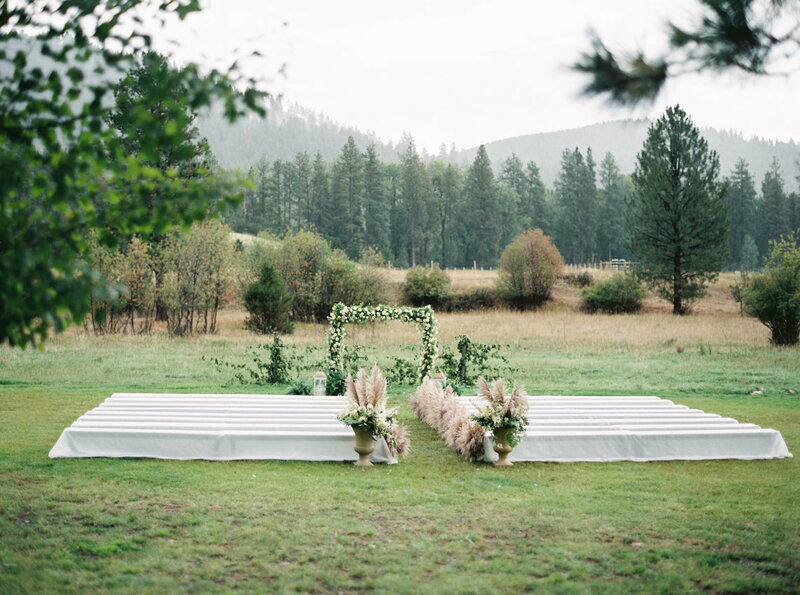 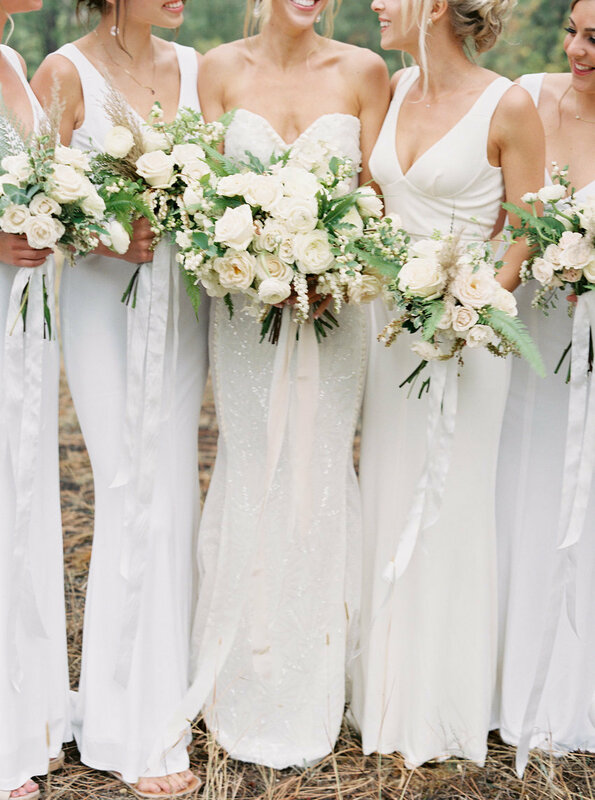 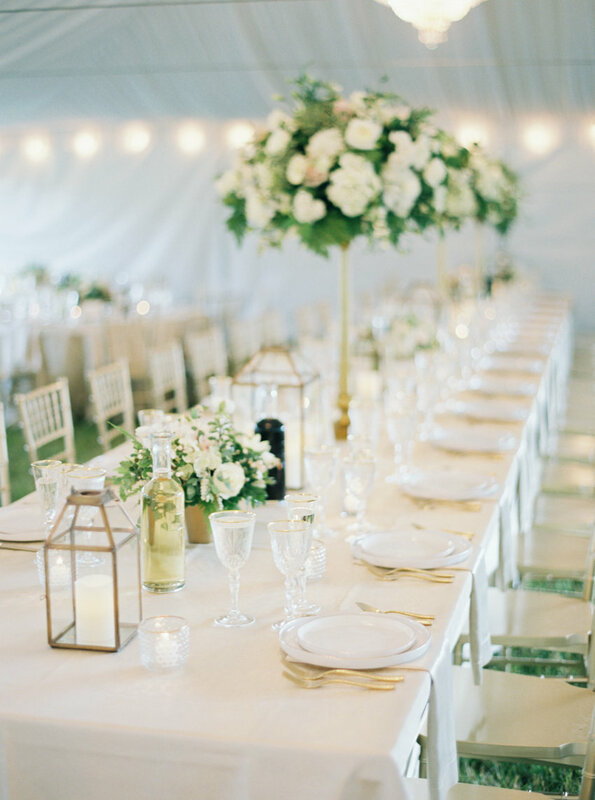 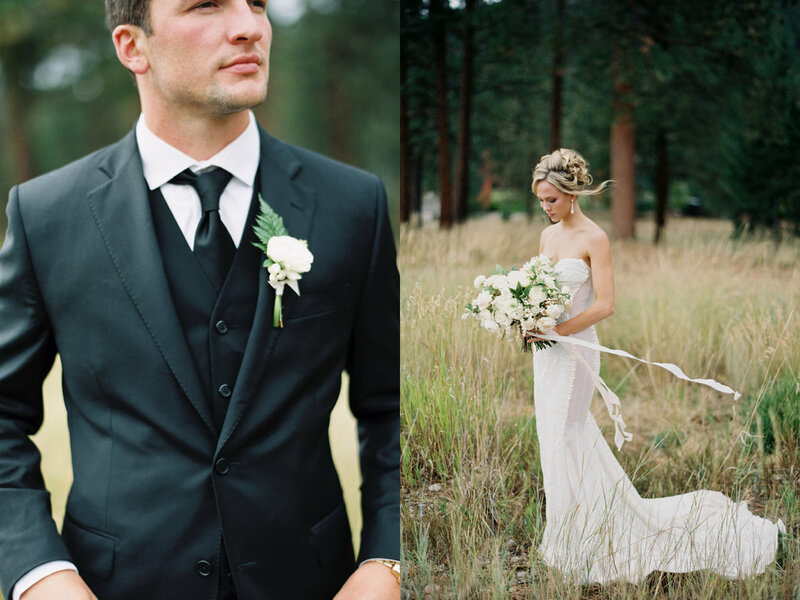 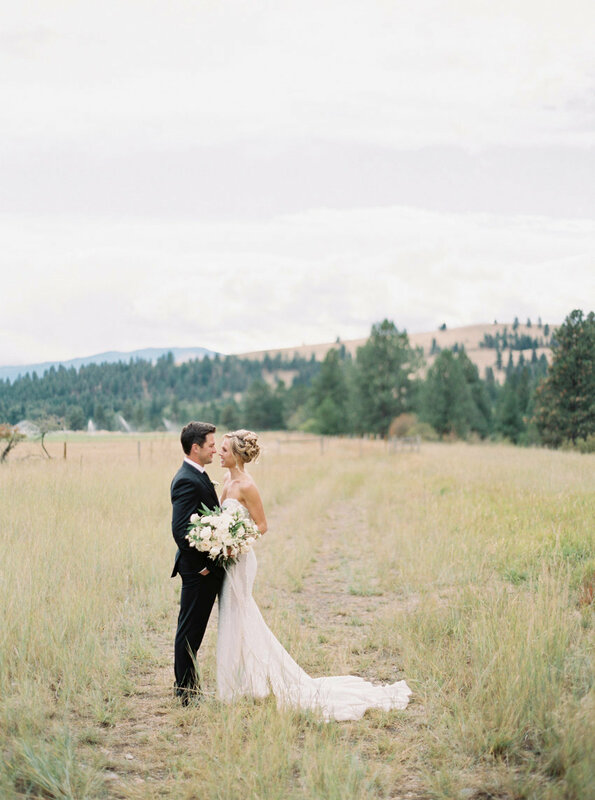 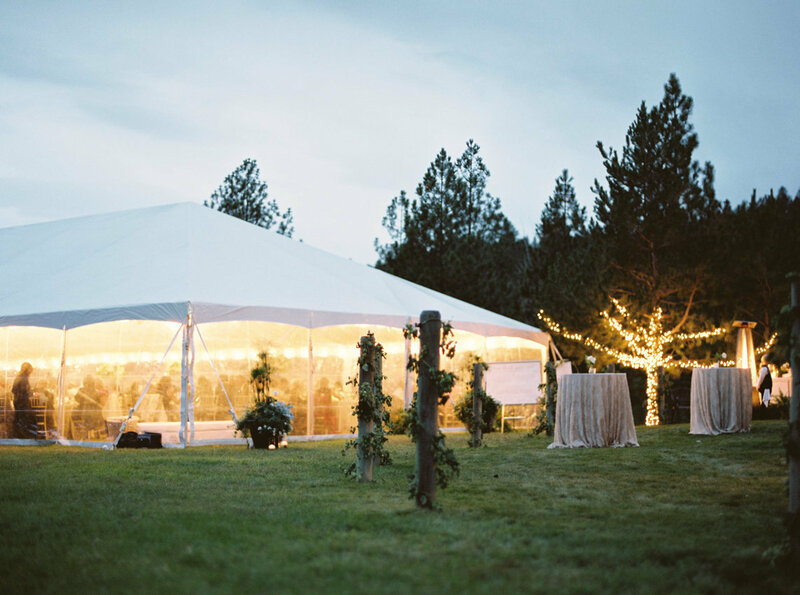 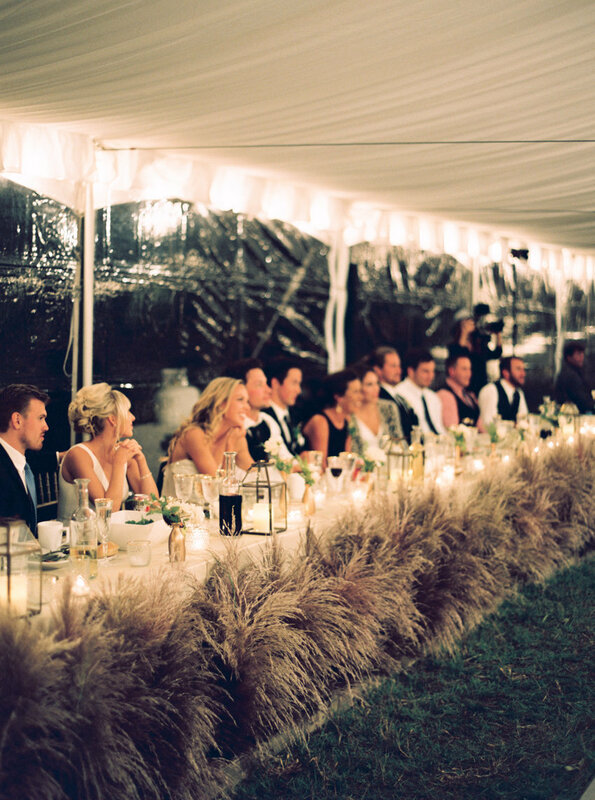 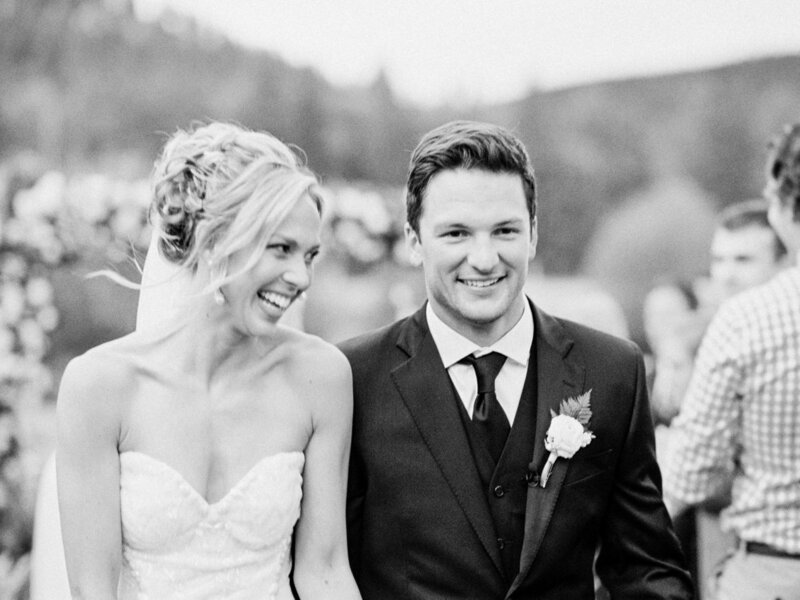 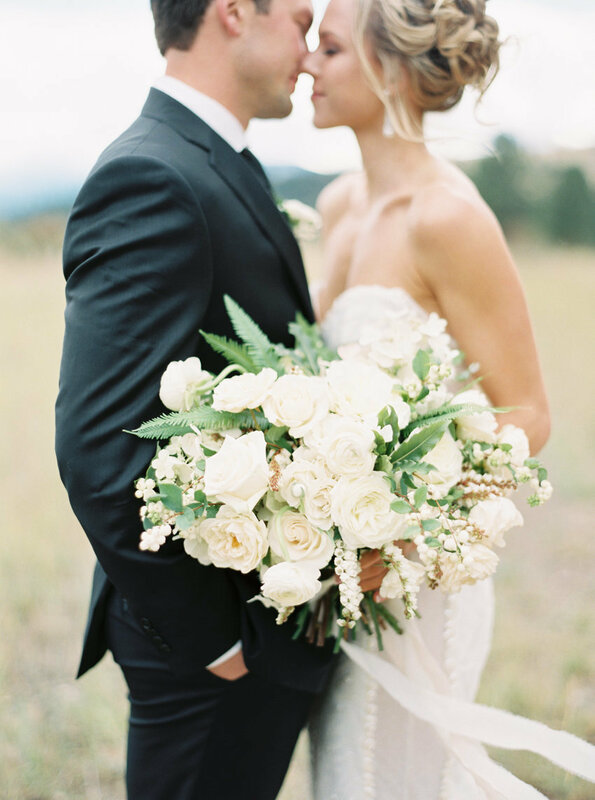 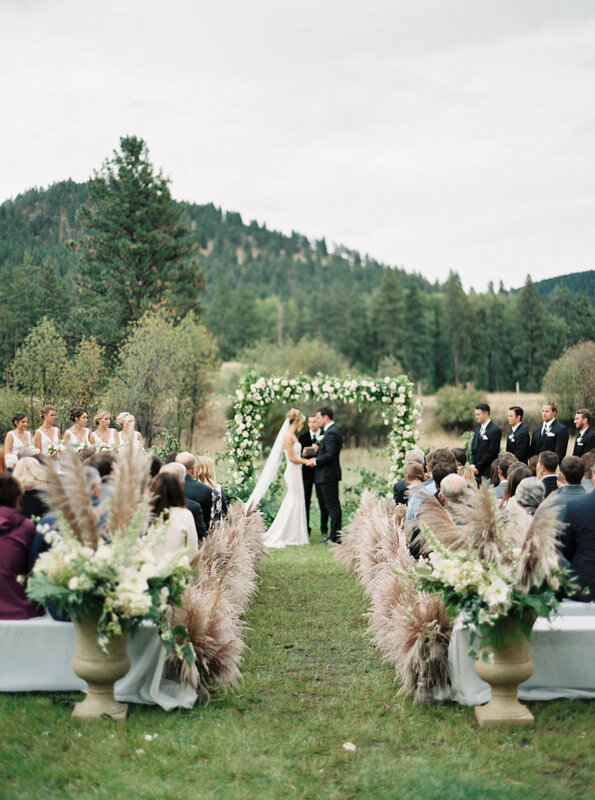 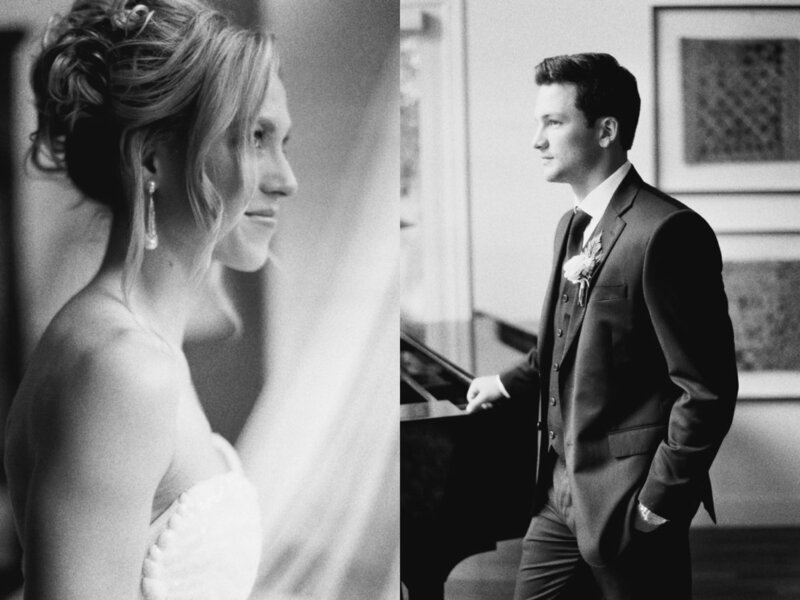 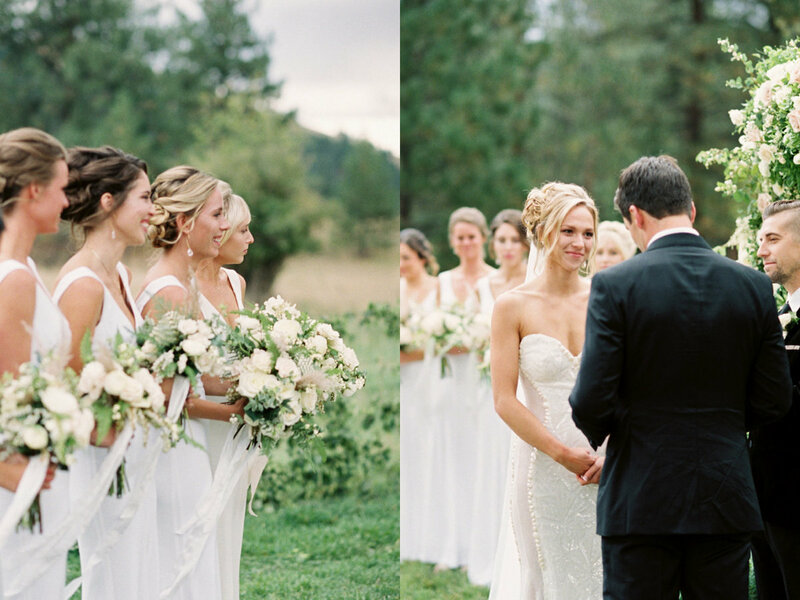 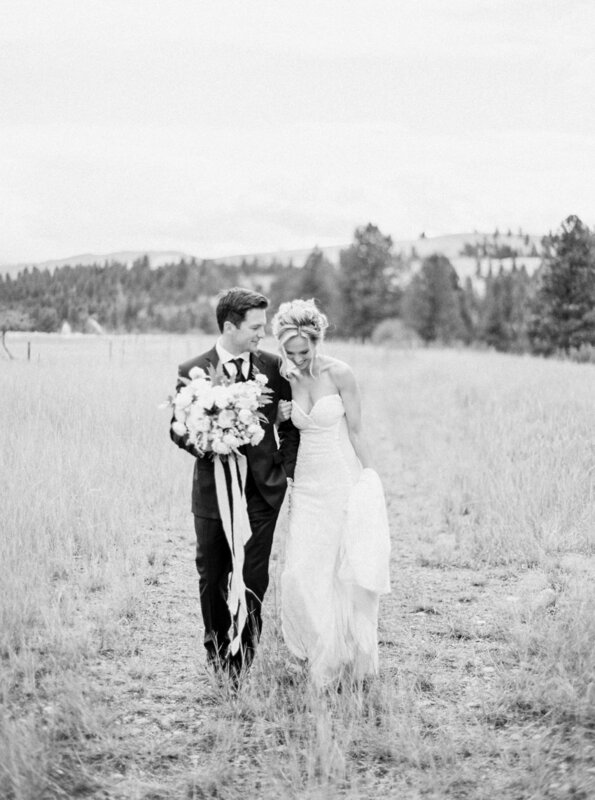 Timeless and elegant were key words that Morgan used to describe how she envisioned her wedding. 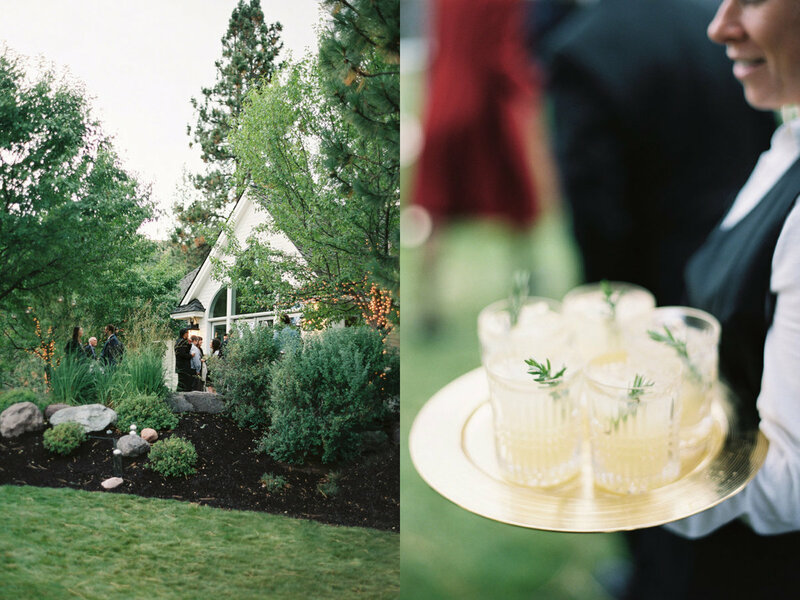 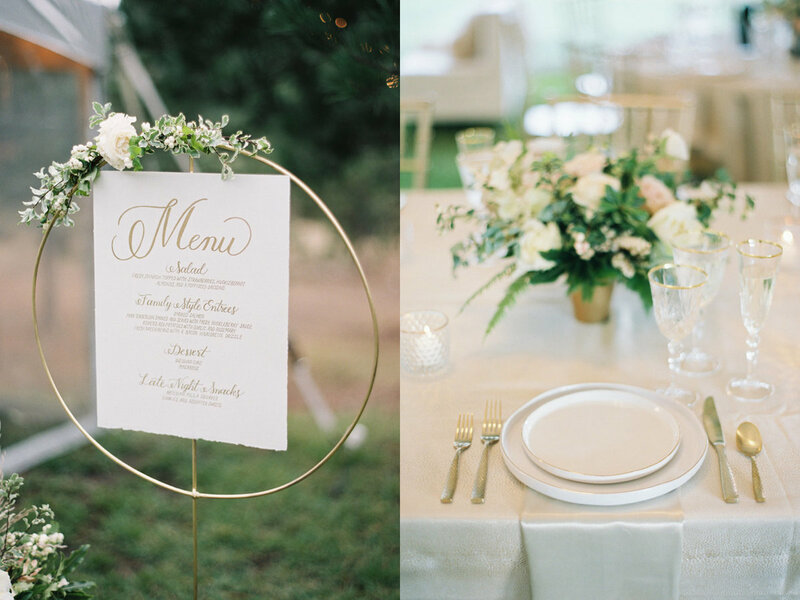 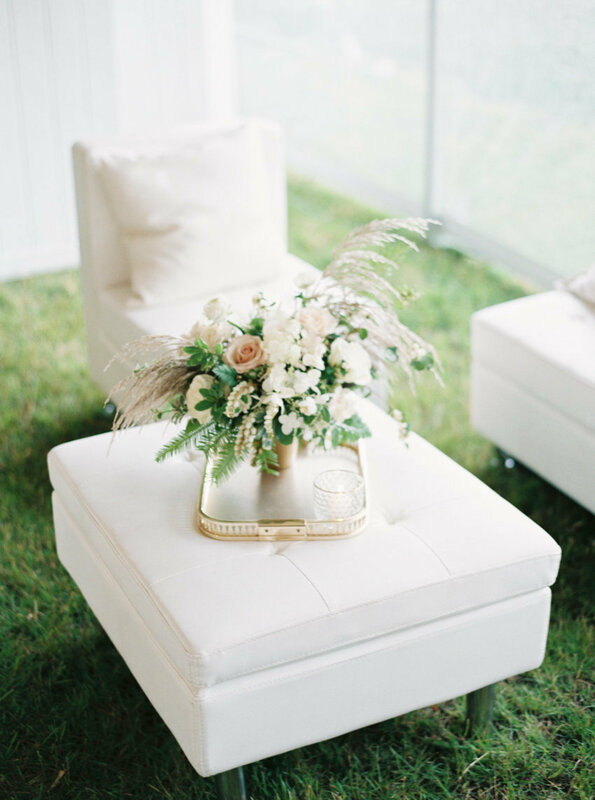 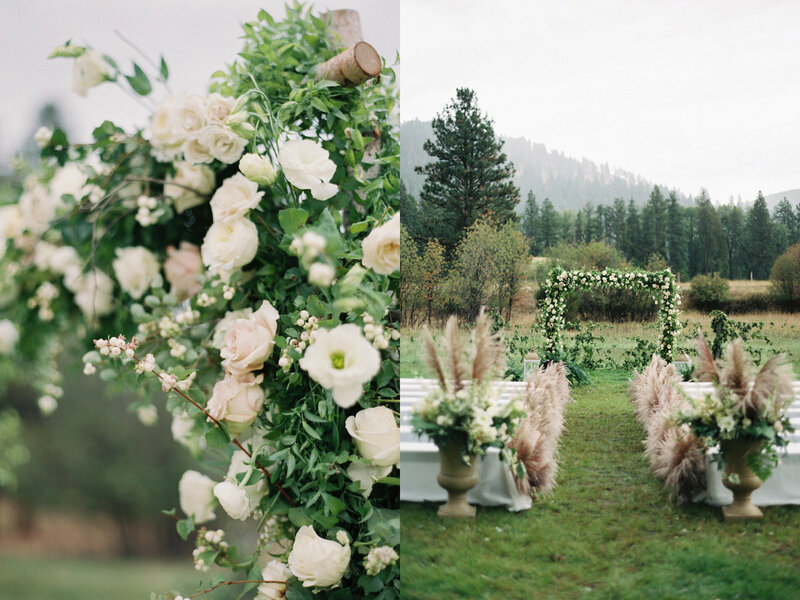 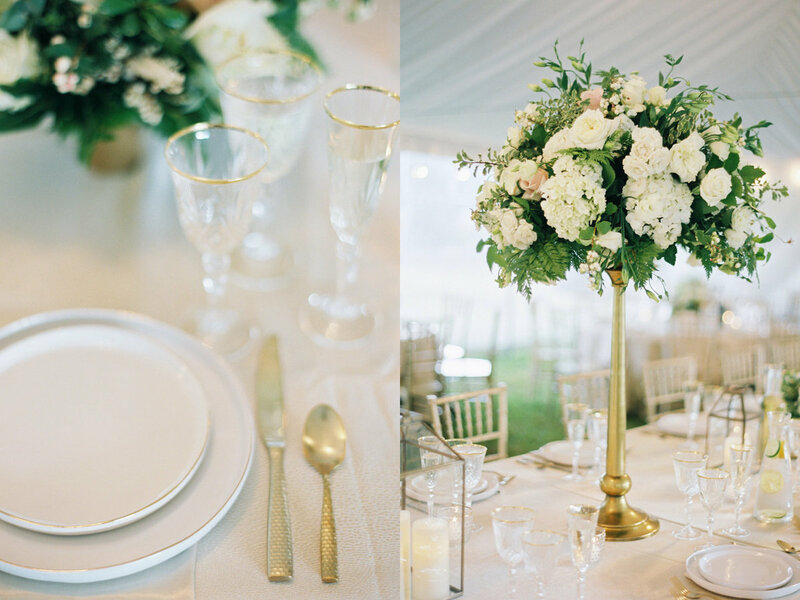 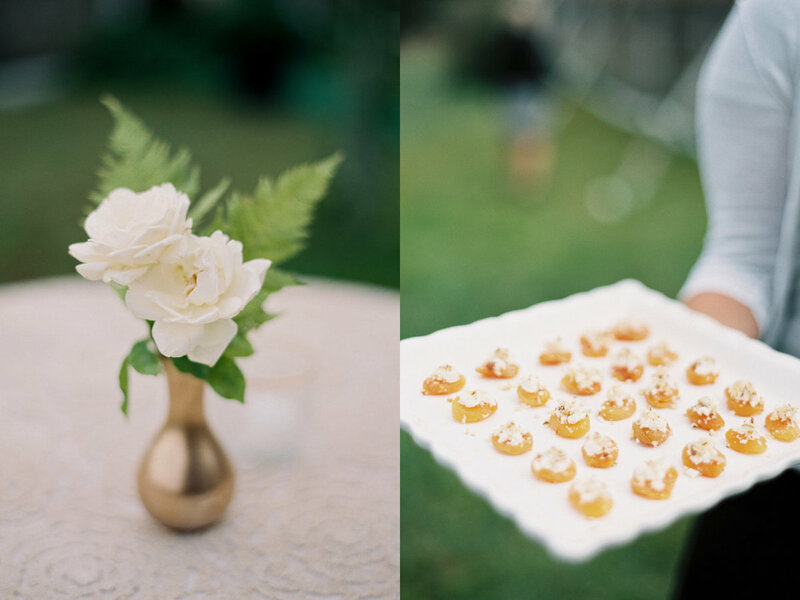 We played up on the neutral tones of the landscape and added in accents of gold for a classic feel. 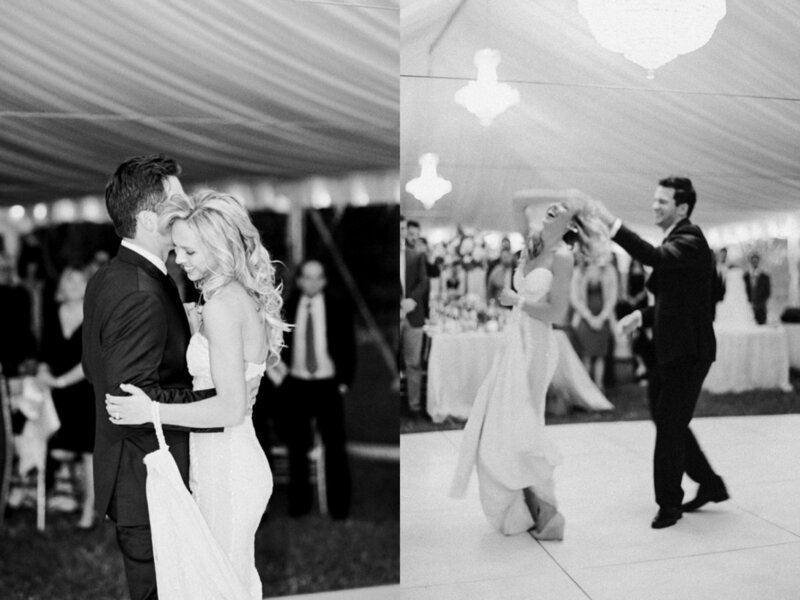 While it was a rainy and cloudy day outside, smiles were abound and the dance floor was full the entire night.